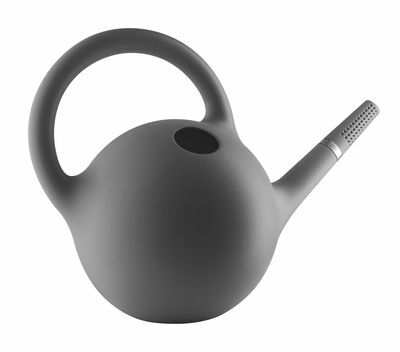 The Globe watering can from Eva Solo is characterised by its rounded form and its ergonomic handle with fluid lines. 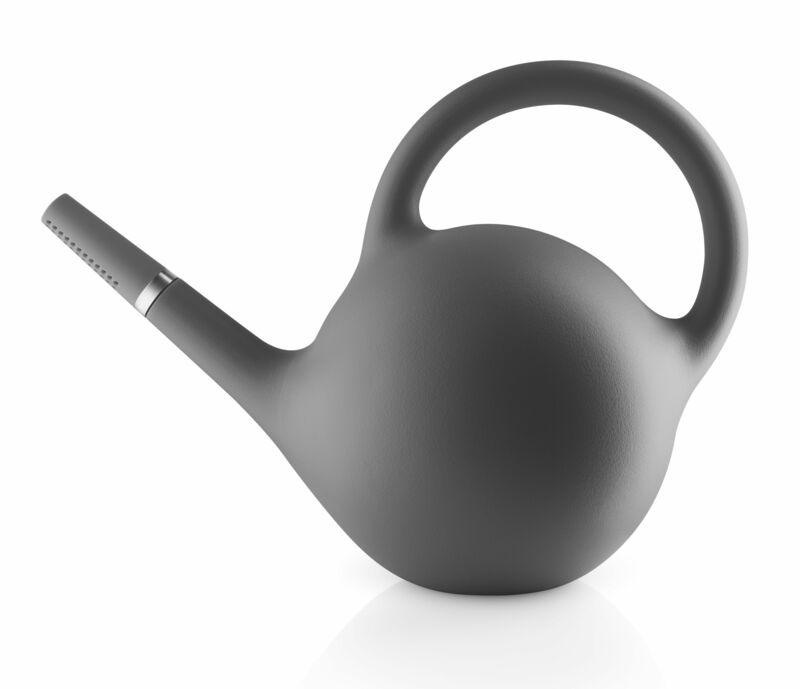 In addition to its unique style, this watering can is also very practical. 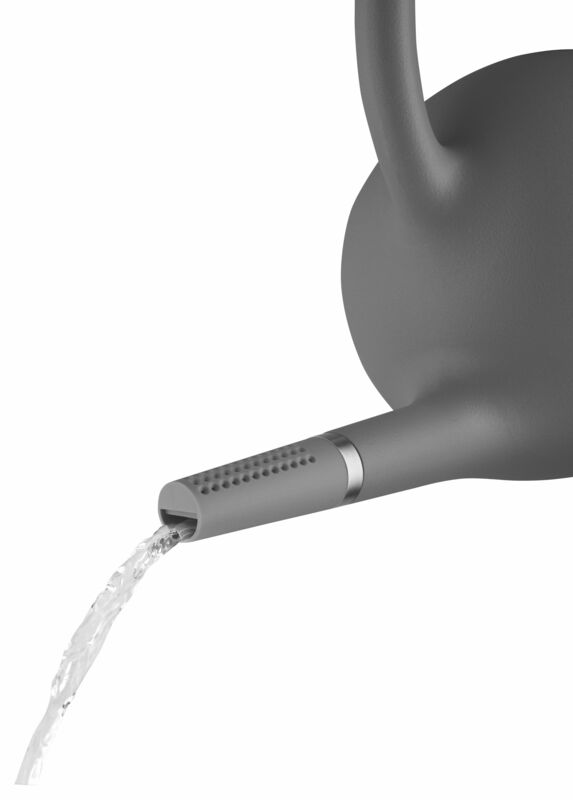 Its pouring spout also lets you choose between two kinds of watering. You just need to turn the end piece to get either a concentrated jet or a shower jet. 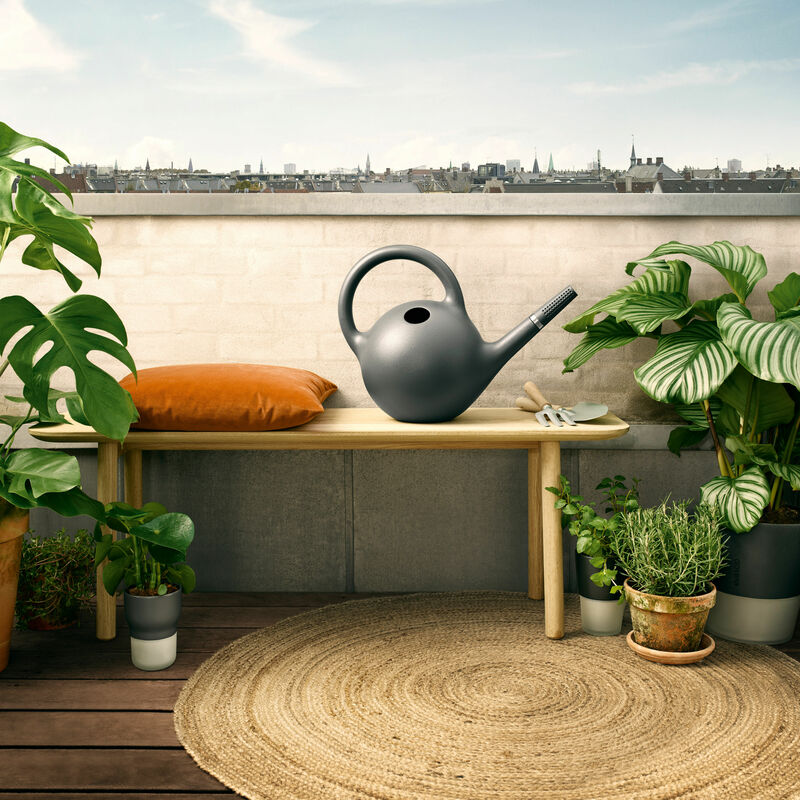 You can water the smallest plants without risk of overflowing! The large opening on the side makes filling it up easy.